Hawaii gas prices posted small increases or remained flat again throughout the islands, according to the AAA Hawaii Weekend Gas Watch. Today’s statewide average price is $3.72 a gallon, which is one cent more than last Thursday, 10 cents higher than a month ago and 66 cents more than a year ago, according to GasPrices.AAA.com. In Honolulu, today’s average price for regular is $3.59, unchanged since last Thursday, 10 cents higher than on this date a month ago and 69 cents higher than last year at this time. The Hilo average price is $3.73, which is one cent higher than last Thursday, seven cents more than on this date last month and 69 cents higher than on this date a year ago. In Kahului the average price is $4.02, which is two cents higher than last Thursday, three cents higher than on this date last month and 54 cents higher than on this date a year ago. Lihue’s average price for regular is $3.88, which is unchanged since last Thursday, 12 cents higher than on this date last month and 56 cents more than a year ago. 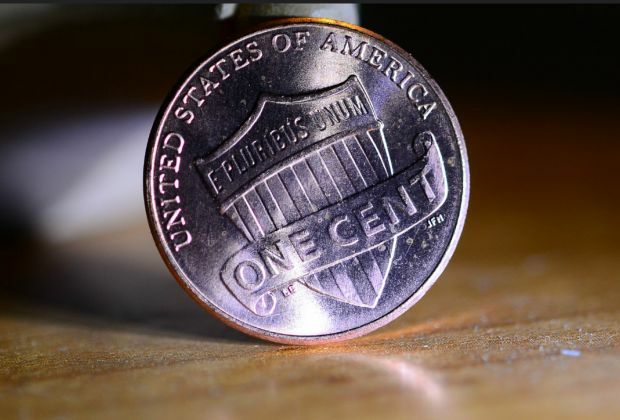 Wailuku’s average is $4.02, which is up two cents since last Thursday, five cents higher than a month ago and 52 cents higher than on this date a year ago.